Our Indoor facility has 4 turf fields to use, all within 70,000 sq ft, enabling players to be close to the action at all times! Questions on possible openings or event general information? 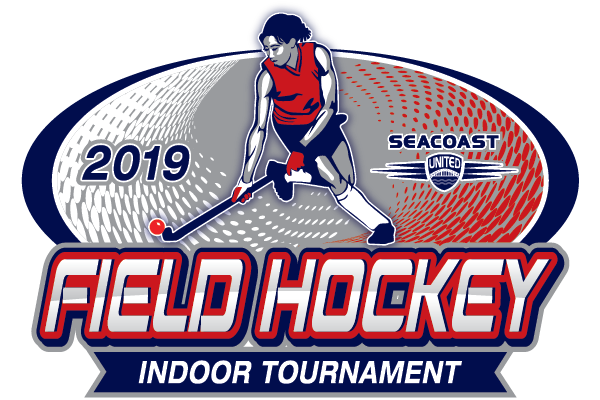 Please contact Sarah Richards at srichards@seacoastunited.com or by phone at 603-758-7127.